The 2018 Colleges with the Best Student Life ranking is based on student reviews and statistics from the U.S. Department of Education. Top-ranked colleges have a positive, fun, and friendly student culture and a vibrant campus community. Read more about how this ranking was calculated. The University of Southern California has a total undergraduate enrollment of 18,794, with a gender distribution of 48 percent male students and 52 percent female students. 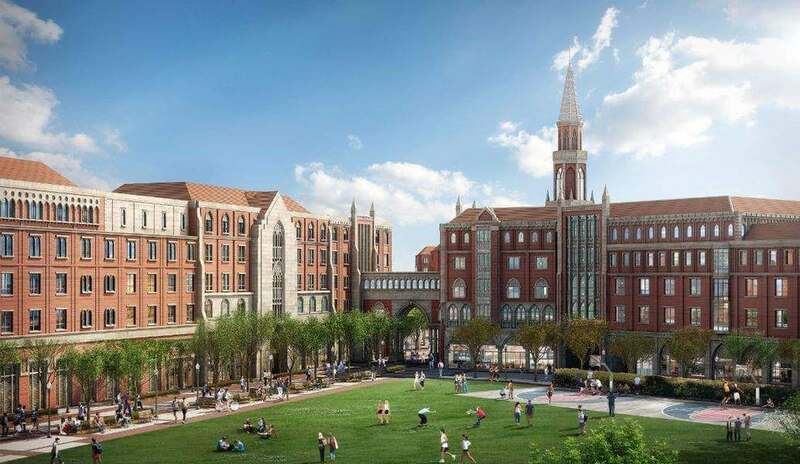 At USC, 30 percent of the students are living in college owned and operated housing, and 70 percent of students live off campus. In sports, University of Southern California is part of the NCAA Division 1. 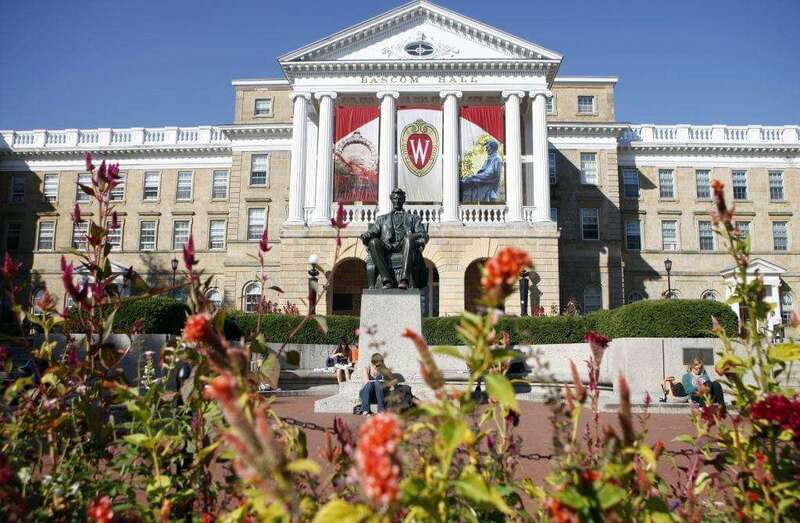 University of Wisconsin–Madison has a total undergraduate enrollment of 31,710, with a gender distribution of 49 percent male students and 51 percent female students. At UW-Madison, 26 percent of the students live in college-owned, operated housing, and 74 percent of students live off campus. In sports, University of Wisconsin–Madison is part of the NCAA I. 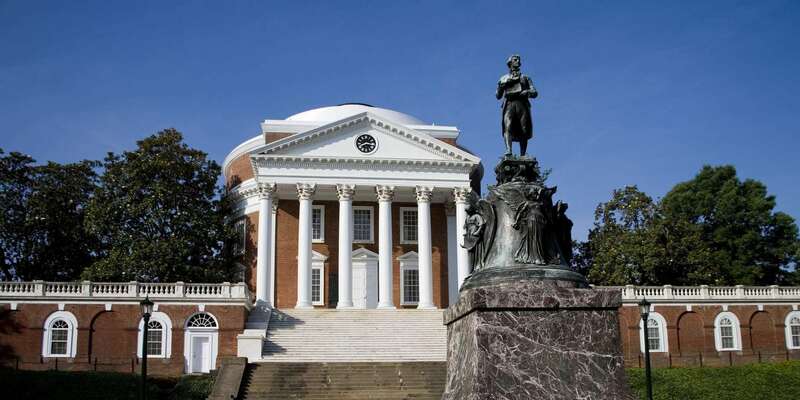 The University of Virginia has a total undergraduate enrollment of 16,331, with a gender distribution of 45 percent male students and 55 percent female students. At Virginia, 39 percent of the students live in college-owned and operated housing, and 61 percent of students live off campus. In sports, University of Virginia is part of the NCAA I. The University of California–Los Angeles has a total undergraduate enrollment of 30,873, with a gender distribution of 43 percent male students and 57 percent female students. 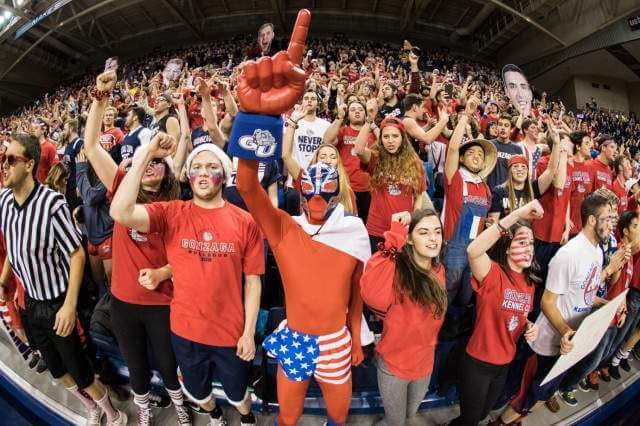 In college sports, UCLA is part of the NCAA I.
Massachusetts Institute of Technology has a total undergraduate enrollment of 4,524, with a gender distribution of 54 percent male students and 46 percent female students. At this school, 94 percent of the students live in college-owned and operated housing and 6 percent of students live off campus. 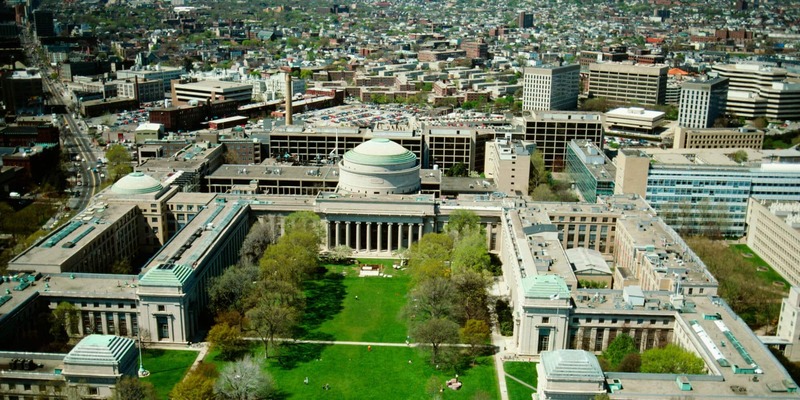 In sports, Massachusetts Institute of Technology is part of the NCAA III. 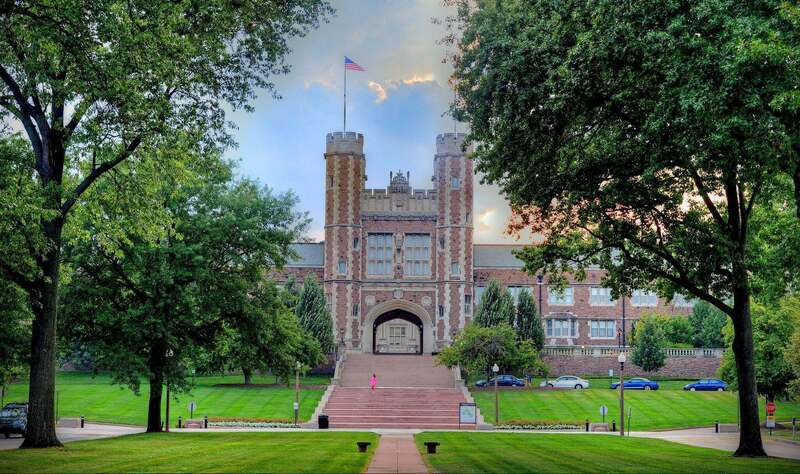 Washington University in St. Louis has a total undergraduate enrollment of 7,540, with a gender distribution of 47 percent male students and 53 percent female students. At this school, 77 percent of the students live in college-owned and operated housing, and 23 percent of students live off campus. In sports, Washington University in St. Louis is part of the NCAA III. 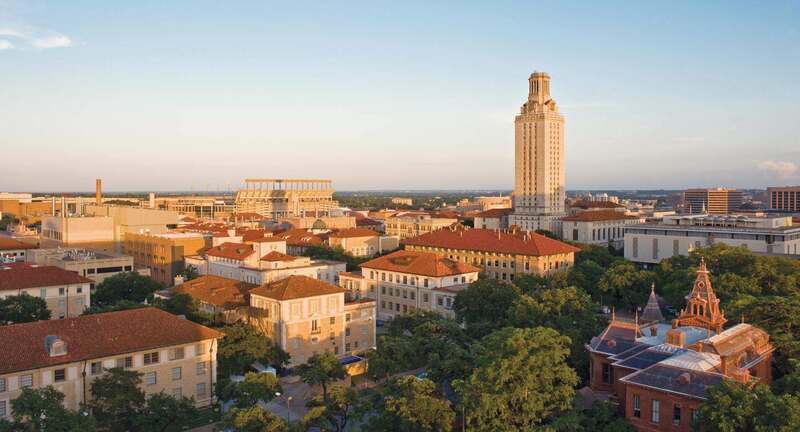 The University of Texas at Austin has a total undergraduate enrollment of 40,168, with a gender distribution of 47 percent male students and 53 percent female students. At this school, 18 percent of the students live in college-owned and operated housing, and 82 percent of students live off campus. In sports, University of Texas–Austin is part of the NCAA I. 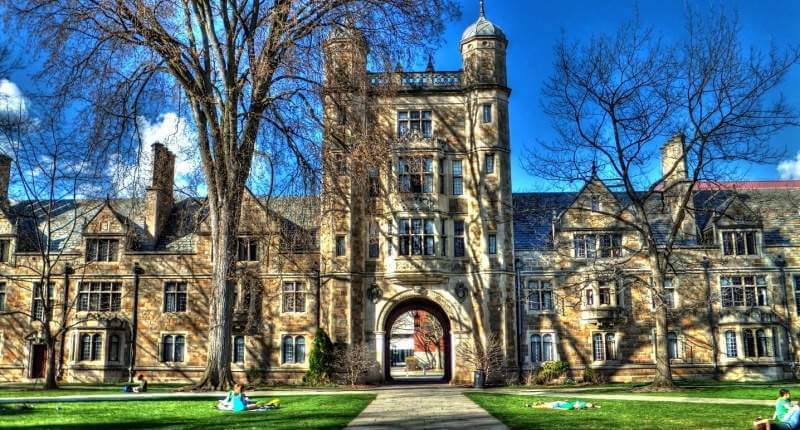 University of Michigan–Ann Arbor has a total undergraduate enrollment of 28,983, with a gender distribution of 50 percent male students and 50 percent female students. At this school, 33 percent of the students live in college-owned and operated housing, and 67 percent of students live off campus. 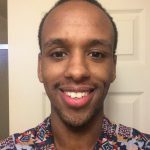 In sports, University of Michigan is part of the NCAA I.
Stanford University has a total undergraduate enrollment of 7,034, with a gender distribution of 51 percent male students and 49 percent female students. At this school, 92 percent of the students live in college-owned and operated housing, and 8 percent of students live off campus. 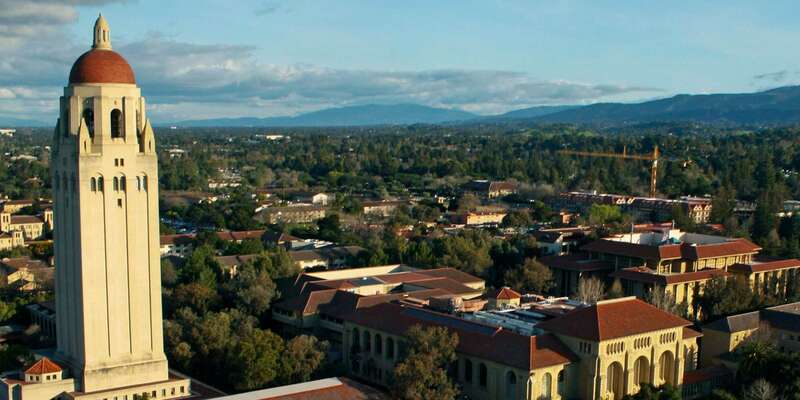 In sports, Stanford University is part of the NCAA I. 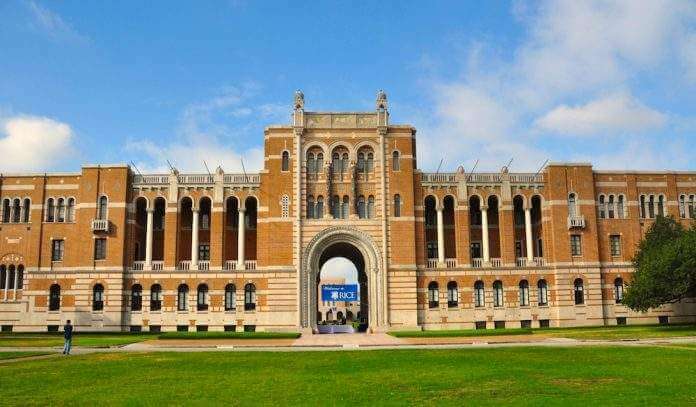 Rice University has a total undergraduate enrollment of 3,893, with a gender distribution of 52 percent male students and 48 percent female students. At this school, 72 percent of the students live in college-owned and operated housing, and 28 percent of students live off campus. In sports, Rice University is part of the NCAA I.